Mayfly season is soon upon us. We are soon entering a summer of great fishing here in Sweden and Norway, the mayflies will be hatching and it´s time to book your guide. I still have a free days to guide so please contact me if your planning on visiting Sweden or Norway and would like to catch brown trout or grayling. Norway: Match the hatch brown-trout fishing: Brown trout fly fishing during massive mayfly hatches in the beautiful Norway. 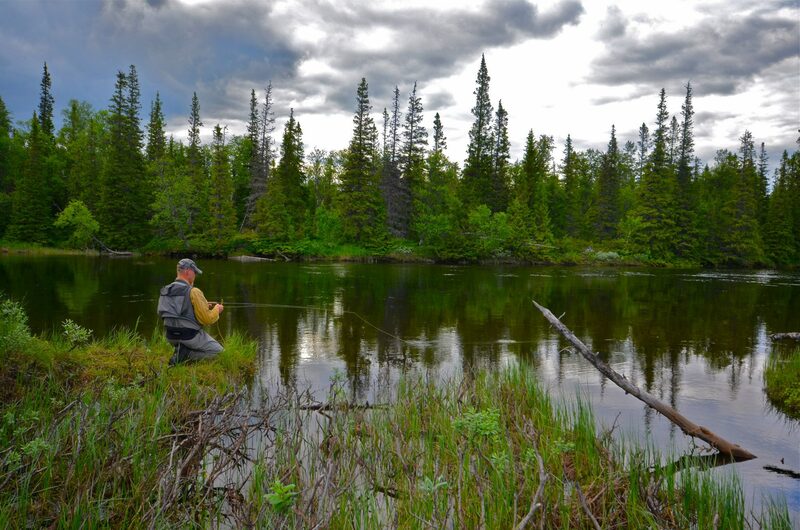 We will be fishing crystal clear rivers that fish well from mid june-mid august. 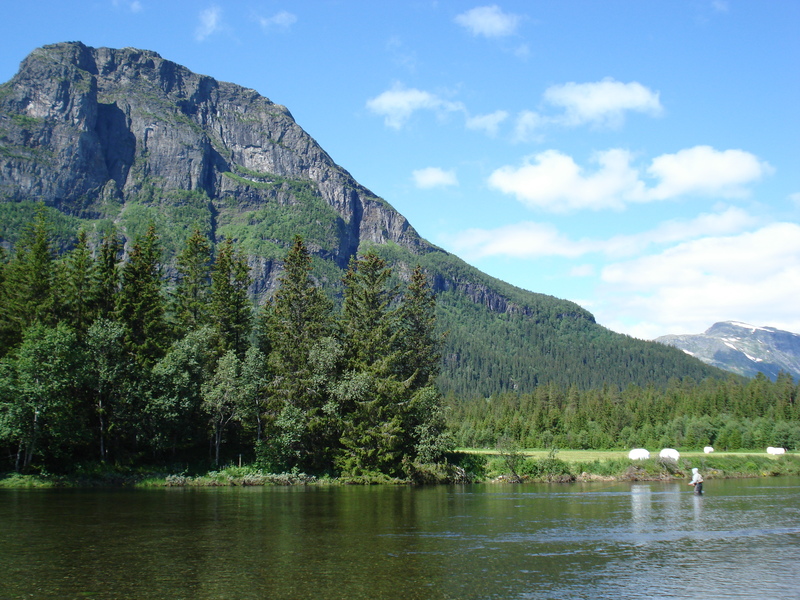 These rivers are located in a beautiful mountain setting and is a must for any fly fisherman that visit Norway. 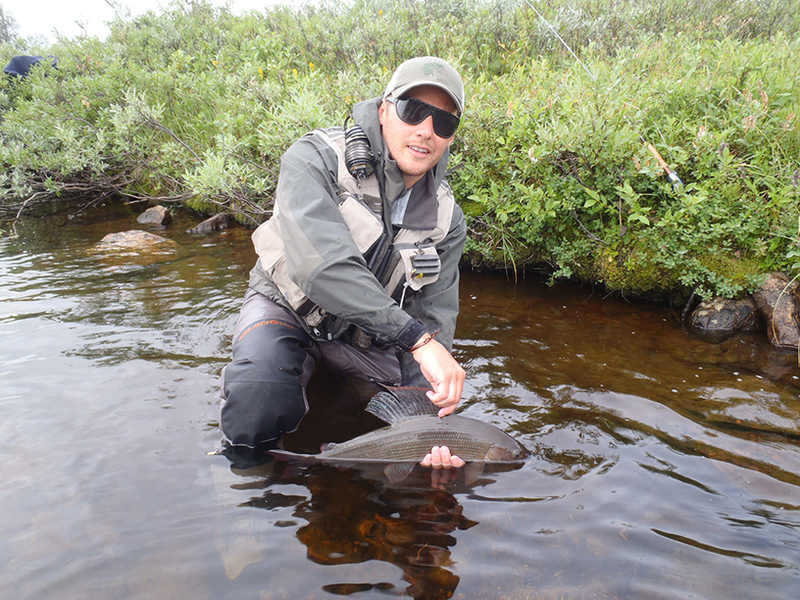 Grayling fishing in Sweden and Norway: If Grayling fishing in Sweden and Norway is your thing then look no further, we will be fishing the mighty Klarälven.